Home is where the helpful technology is. We can provide durable curved or straight stair-lifts and quality, customizable lifts/cabin models that match your style and your comfort. 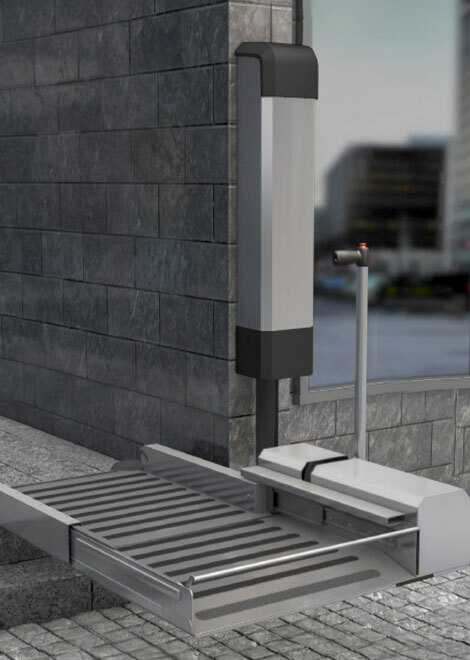 The Cibes A5000 has been designed to provide an inexpensive solution for easy access in the majority of environments; private, public and commercial. 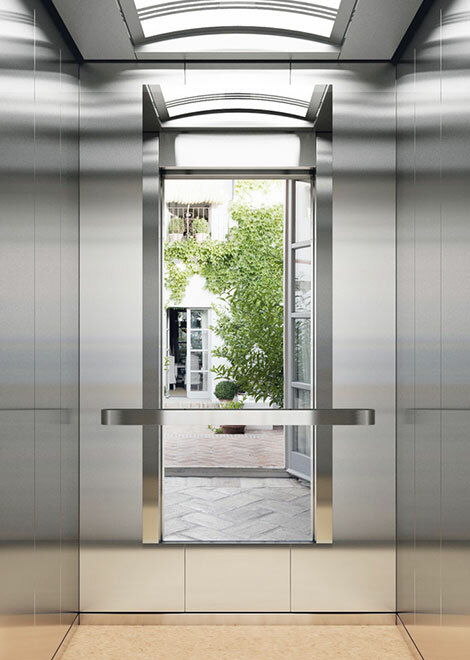 The platform lift Cibes A5000 represents the best solution for increased accessibility in existing buildings. Make your building more accessible to everyone with the Cibes S300 Stairlift, designed for straight staircases. 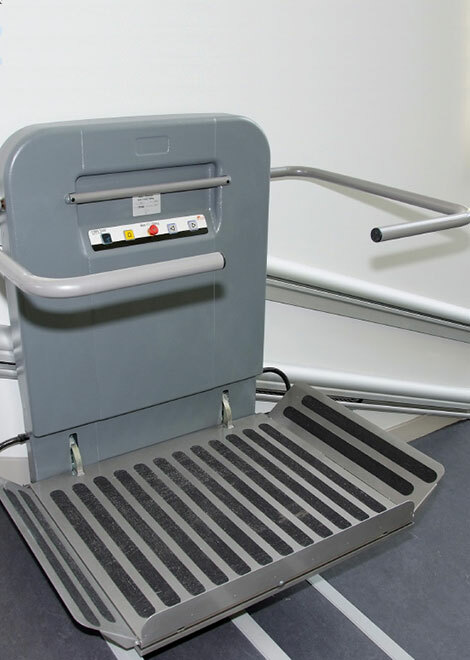 This solution provides a unique lift-and-turn stairlift, ideal for public, commercial and private environments. Like it’s bigger brother, the KONE E MiniSpace delivers a smooth and comfortable ride and is perfect for residential buildings. 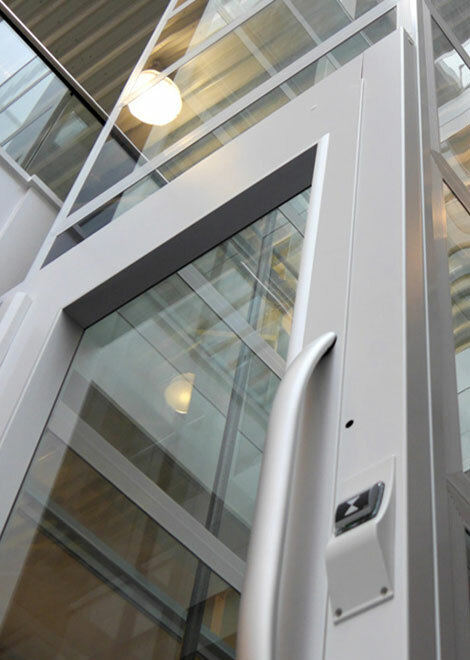 This solution is eco-efficient, economical, easy to install and maintains the highest standards that an industry leader like KONE can provide. 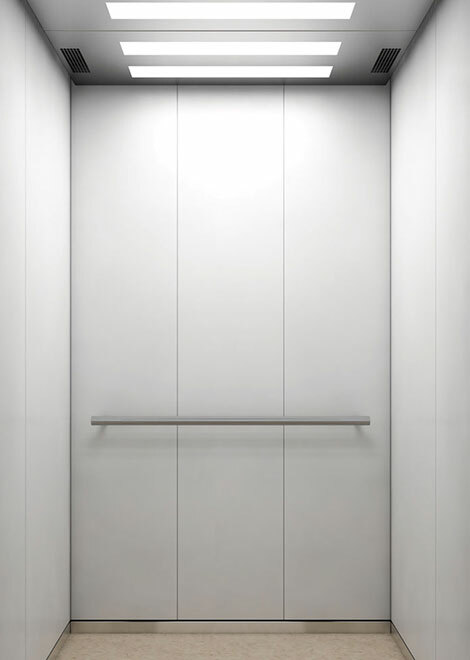 The KONE E MiniSpace® also comes with a selection of design components and materials to choose from, to help create a visually appealing elevator experience for the tenants in your building. 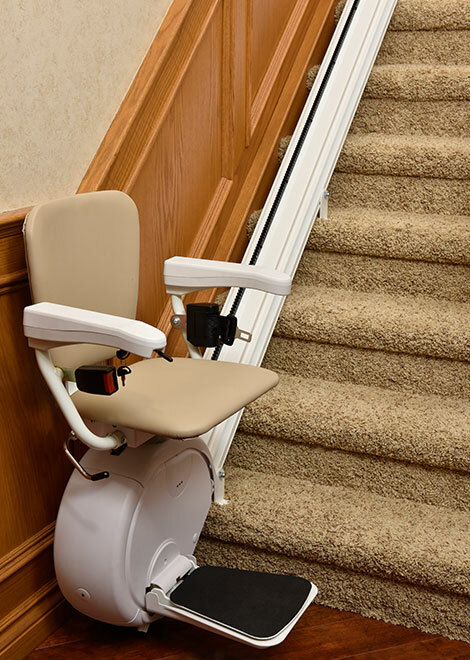 The Savaria Stairfriend can give you the freedom to stay in your home and enjoy it without the worry of navigating stairs. Ride in comfort around curves, landings or changes in direction easily. 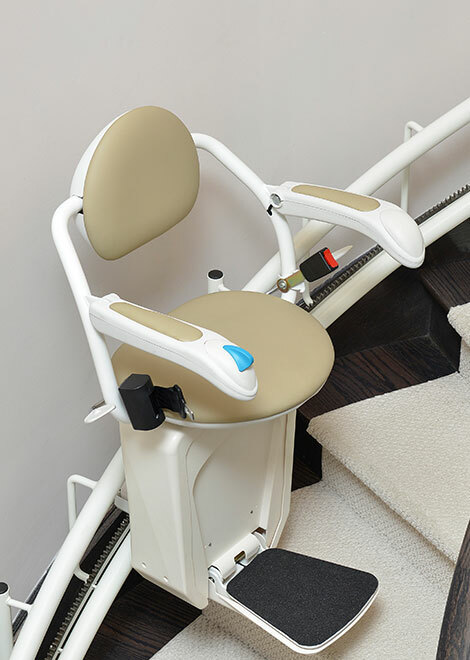 Live free, without barriers as the Savaria K2 Stairlift takes you smoothly and quietly up a straight flight of stairs in comfort.